Bass in Russ. 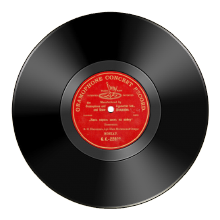 mith Orch. 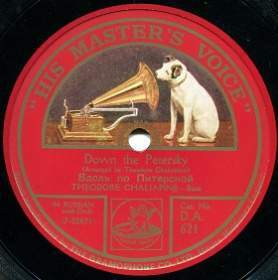 Gramophone Co. > His Master’s Voice (HMV) 7-22021 Bb 4884 3 DA621 First edition? ?